Here is a picture of Linouse Desravine. She is a Haitian judoka who competes in the women's 52 kg category.She participated at the 2012 Summer Olympics and was defeated in the first round. Here is a picture of Linouse Desravines. 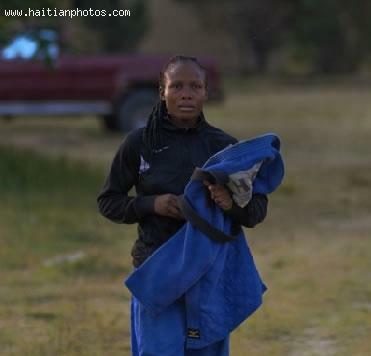 She will represent Haiti in London Summer Olympic 2012 scheduled between July and August in this year. 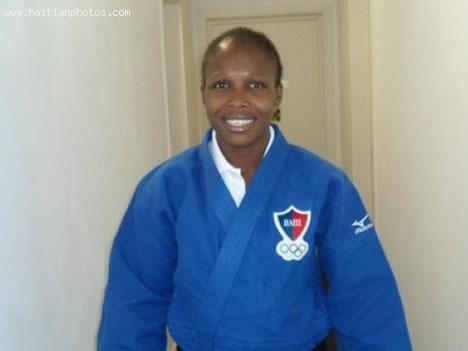 Linouse Desravines is the only Haitian athlete to make her place for the London competition in judo. Silvestre signed for Manchester United i September 1999 for 4 million Euro. 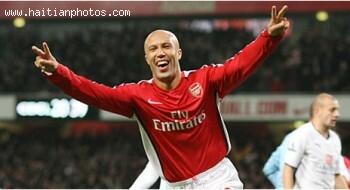 Mikael Silvestre was transferred to Arsenal for an undisclosed fee in August 2008, with Silvestre signing a two-year contract. The new Haitian phenomenon. 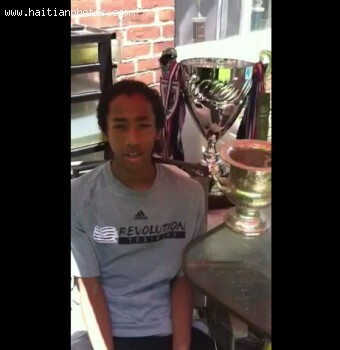 Zachary Herivaux is a new Haitian Japanes soccer player, a star to watch who has been a member of the U15 US National Squad and the New England Revolution Academy. He has also been named one of the top five under 17 players to watch worldwide. Here is a photo of Samyr Laine For Haiti Olympic Games In London 2012. 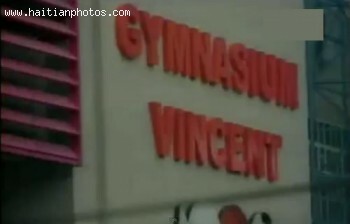 You are looking at a picture of Gymnasium Vincent in Port-au-Prince. 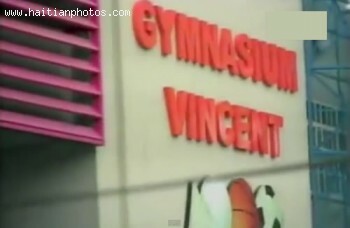 This facility is to be used for the people in the area and will serve as a recreation center. A new Ambassador for the UN in Haiti. The American track star Carl Lewis is scheduled to visit Haiti in June 2011. 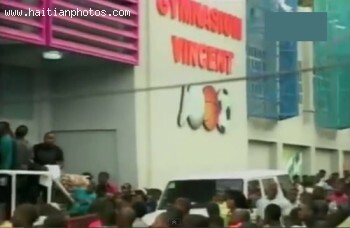 The popular athlete will be meeting with Haitian officials and people involved in forestry and agriculture. 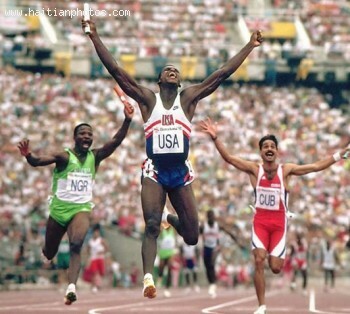 The former American track and field athlete Carl Lewis has won 10 Olympic medals, 9 of which were gold. Lewis acquired 65 consecutive victories in the long jump. These achievement were over a span of 10 year. 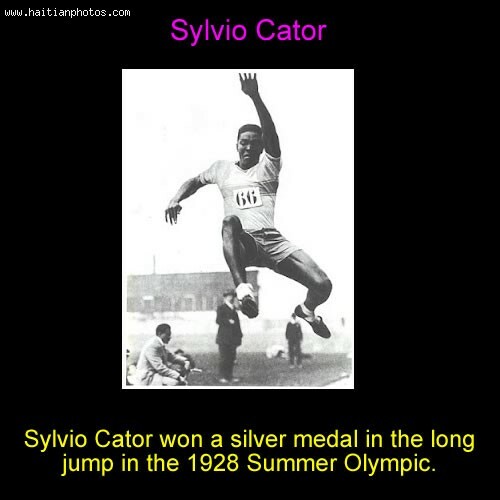 He was voted Sportsman of the Century by the International Olympic Committee.